Wangaratta Off-Road is home to the full range of Ironman 4x4 Parts and Accessories that can be fitted inhouse to your vehicle! 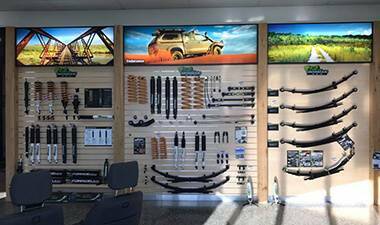 With our brand new Showroom and Workshop now open, the team at Wangaratta Off-Road are fully kitted out to help you find the perfect accessory for your vehicle. If you own a 4WD – you probably know the importance of being prepared before your trip. That is why – we help you ensure your 4WD trip is absolutely safe and convenient. We stock a huge range of essential Ironman 4WD accessories in Wangaratta. Bullbars, side steps & rails, airbag compatible canvas seat covers, snorkels, lights, auto electrics, dual battery systems, camping gear, towing accessories, weatherproof cargo bags, tanks & underbody protection, shock absorbers and more! You name it and we have it! Ironman 4X4 is Australia’s first choice for 4X4 Suspension and Accessories. We are a renowned supplier for Ironman’s 4WD parts in Wangaratta. In fact, our range of 4WD suspension lift kits and 4WD lights is biggest in Wangaratta and nearby suburbs. Reach Home Safely With Your Family! Go off-roading with best accessories in your 4WD like winches, recovery equipment, protective bars, canopies, lighting and electrical upgrades. Never get stuck with a breakdown with our best quality 4WD accessories and parts. Ironman 4X4 always deliver quality and value for money! So, if you are looking for the right gear before your next 4WD trip – simply visit Wangaratta Off-Road. 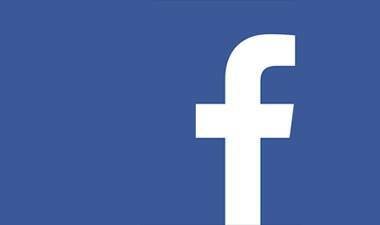 Speak to the team at Wangaratta 4x4 today or follow them on Facebook at Wangaratta Off-Road.